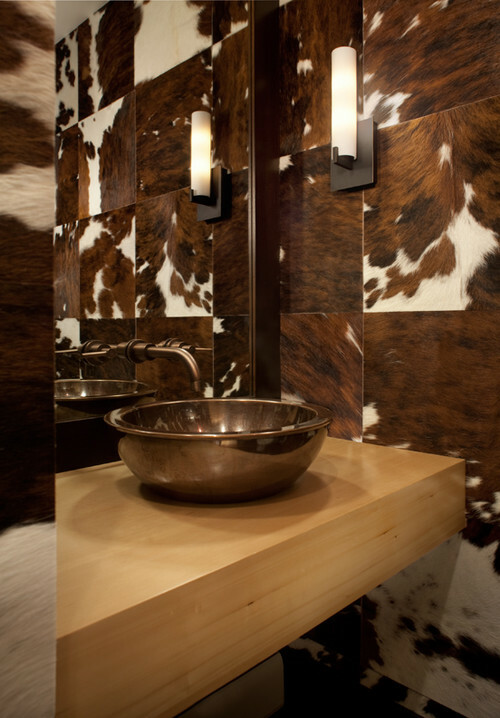 Gone are the days that genuine cowhide rugs are frowned upon. Sure, there are people who still feel that it is awkward to own a natural cowhide rug mainly because it used to be an animal before, but most people are already aware that these rugs are by-product of the meat industry, thus the animals were not killed just so it can be skinned! 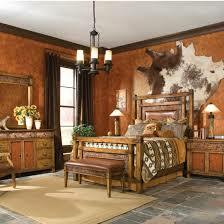 Nowadays, cowhide rugs are becoming attractive to the market because they make good floor accents. But do you know that there are other things you can do with these gorgeous products? It can be a perfect wall art piece! See how it can lift up the ambience of the room? That’s what these natural cowhide rugs can do if you hang it on the wall or make it part of your wall decoration. So now, would you still say that these products are “just” for floor accents? This entry was posted on July 7, 2013 by ecowhides.